Book Your Holiday Clean TODAY! Don’t Wait! Book your holiday clean TODAY! 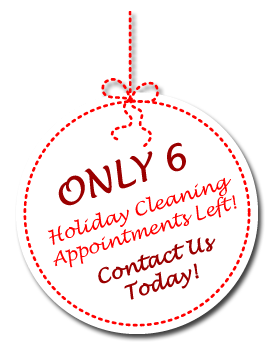 We only have 6 appointment spots left for the holidays and there are only 8 cleaning days until Christmas! Let us take the stress out of your holiday! Enjoy time with your family and book your hoiday clean now! The whole point of our new Instagram account (@absolutelyclean_) is to emphasize the fact that we UNDERSTAND that you are probably running around with your head cut off. 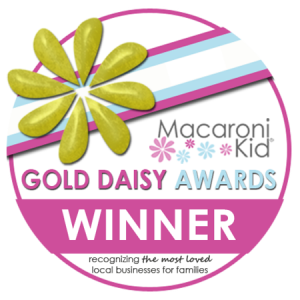 We UNDERSTAND that you don’t have time to cook a gourmet meal or make sure that your kids have the perfect lunch for school…. 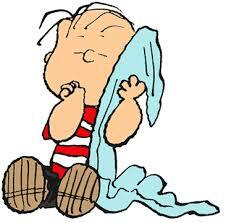 Absolutely Clean is helping Project Linus by making and donating as many blankets as we can this holiday season. The mission is to provide love, a sense of security, warmth and comfort to children who are seriously ill, traumatized or otherwise in need of a hug, through the gifts of new, handmade, washable blankets, quilts and afghans, lovingly crafted by volunteers. Help us spread warmth this holiday season! Feel free to drop off your donations at our ofice, or leave your blankets out to be picked up at your next cleaning appointment. Come By With Your Donations! 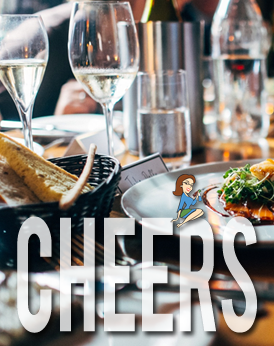 This entry was posted	on Wednesday, December 13th, 2017 at 4:23 am	and is filed under Newsletters. You can follow any responses to this entry through the RSS 2.0 feed. Both comments and pings are currently closed.